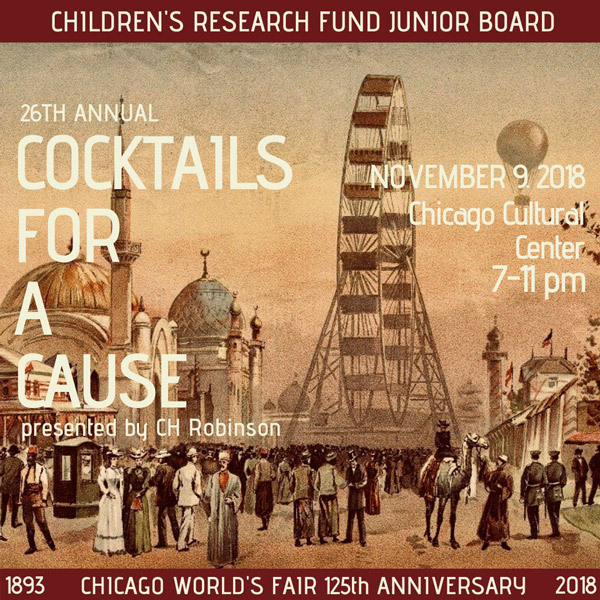 Please join the Children’s Research Fund Junior Board for a memorable evening featuring premium cocktails, tastings from Chicago’s premiere restaurants, live & silent auction, and live music featuring David Rothstein. Tickets will be available at the door!! 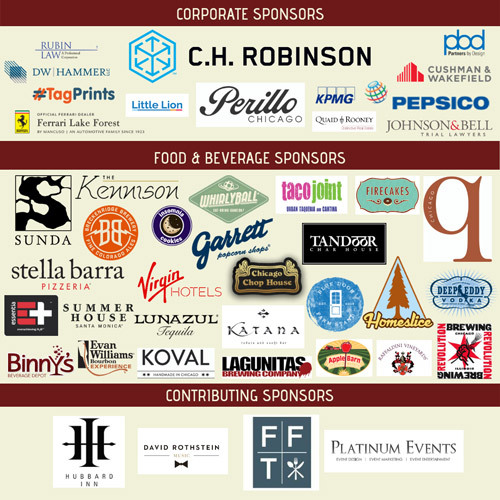 For more information on this event, please contact info@crfjb.org.